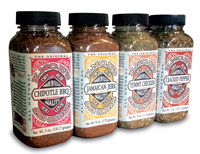 Knox's Spice Company Chipotle B-B-Q Dry Rub"
Producers of organic and all-natural red meat and free-range poultry. Cutlery, food prep, camping, BBQ tools and grill accessories for the BBQ Chef. 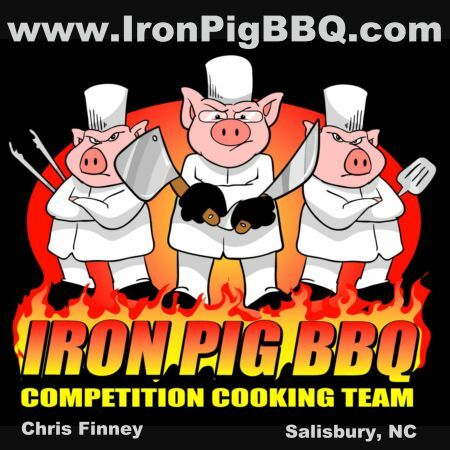 Iron Pig BBQ,Competition Cooking Team. Maverick Thermometer and Forshner Knife sales. If you have BBQ questions chances are that someone in this forum can help. Recipes, Product Reviews and all things BBQ! Search Group - Submit Your Site, we offer Free and Premium website submission into our Directory.